Chiltern Open Air Museum is a museum of over 30 rescued historic buildings that were the homes or workplaces of ordinary people from within the Chilterns. The 45 acre site offers historic buildings from a range of periods that cover 2000 years, a traditional farming landscape and beautiful woodland. The Museum is conveniently located 8 miles from Pinewood Studios and 16 miles from Leavesdon Studios which makes us a popular filming venue. 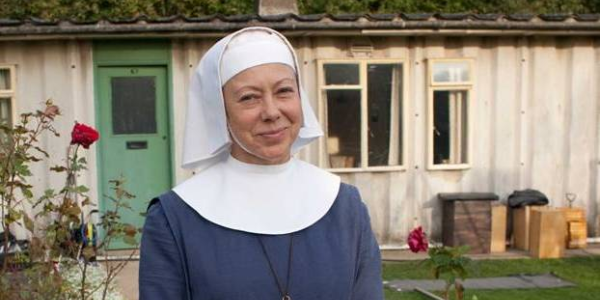 We welcome filming at photo shoots and are happy to accommodate projects of all types and sizes.The Museum has been a filming location for Call the Midwife, Horrible Histories, Downton Abbey, Midsommer Murders, Boomers, Grantchester, The Suspicions of Mr Whicher, Drunk Histories, Mandown, Lightfields and many more. As well as a venue for photo shoots of leading brands. Please contact events@coam.org.uk if you are interested in filming or holding a photo shoot at the Museum. 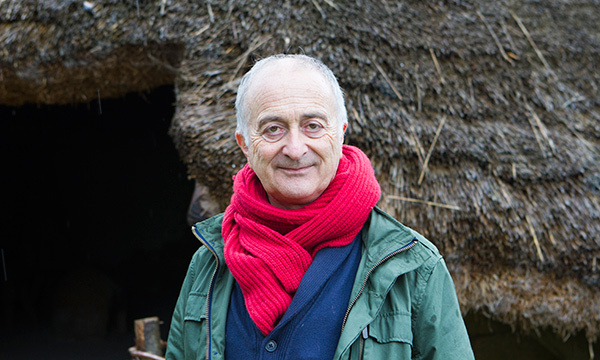 Tony Robinson filming at the Museum in 2015.